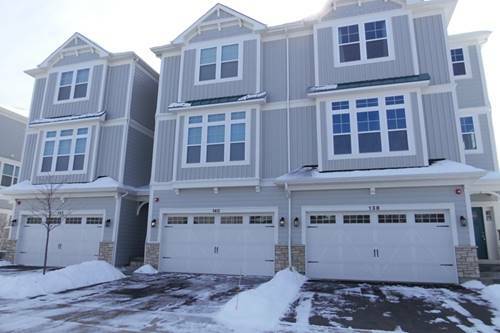 Modern style townhouse at a great location with top rated 103 schools! 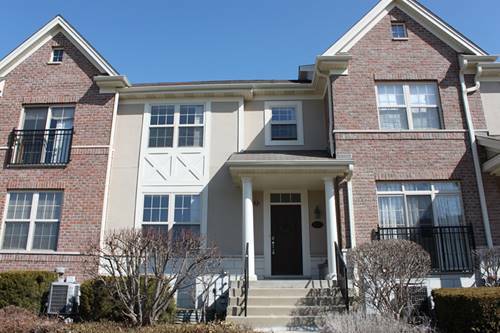 Private entrance, attached 2-car garage, huge walk-in closet. Walking distance to train station and Stevenson High School. Come and get it! Such a rental property in this neighborhood goes fast! Must have a good credit score. 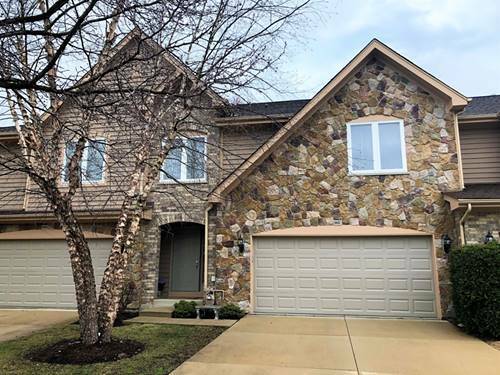 For more information about 2573 Waterbury, Buffalo Grove, IL 60089 contact Urban Real Estate.